Embrapa Temperate Climate – Embrapa is developing a variety of rice that has twice the size of the grains conventionally used in food. The so-called giant rice does not meet the industry standards and the Brazilian consumer; however, it may be optimal for the production of ethanol and for animal feed. The giant rice yield is more than 12 tons per hectare, which is almost double that of traditional cultivars, which are between 7.5 tons. In addition to being very productive, it has good agronomic characteristics such as hardiness and good adaptation for rice production areas of Rio Grande do Sul. According to Ariano Magalhães, a researcher at Embrapa Temperate Climate, it is possible to produce 480 liters of ethanol per ton of rice. Meanwhile, the variety was recorded as AB 11047 and, is in compliance with all regulatory requirements to be registered as a commercial cultivar and should reach the crops of farmers in 2014. This bride cultivar is a mean cycle of 126 days, and for now, is being used only in Rio Grande do Sul. Advantage for silage: The prospect of using rice in animal feed is because the grain is larger. Thus, we can use the endosperm, which is the inside of the rice, with greater use, without damaging the digestive tract of the animals because the rice husk may cause some injuries. With the grain is larger, the shell itself is not as efficient and provides better efficiency on feed, according Magalhães. 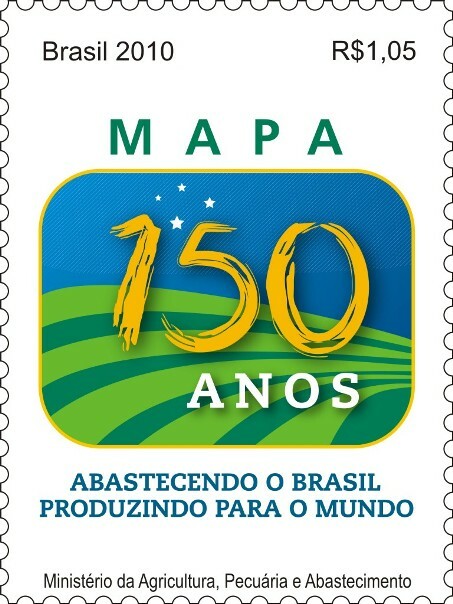 This entry was posted in About Brazil, Agricultural Research in Brazil, Agroenergy, Biofuel, Embrapa News, Inspiring Cooperation, Renewable Energy, Scientific Advances and tagged Agroenergy, biofuels, Renewable Energy. Bookmark the permalink.